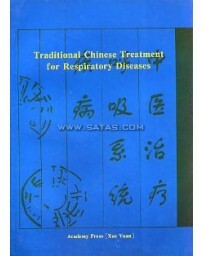 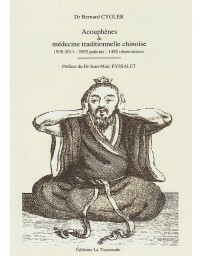 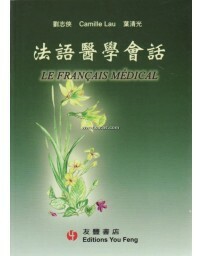 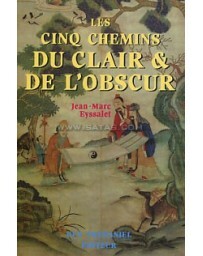 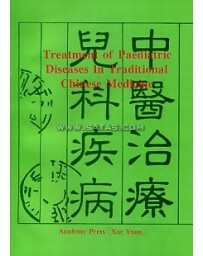 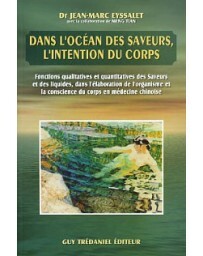 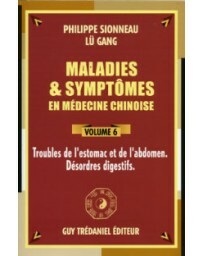 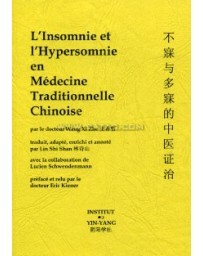 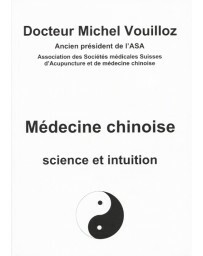 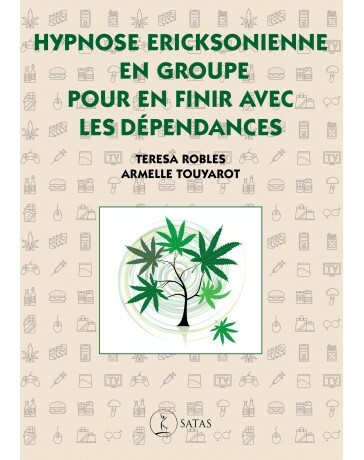 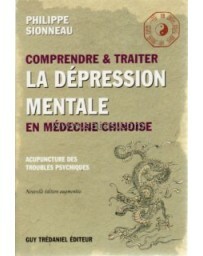 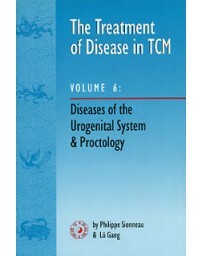 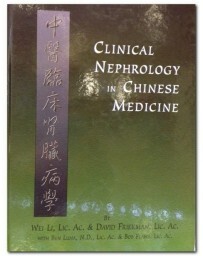 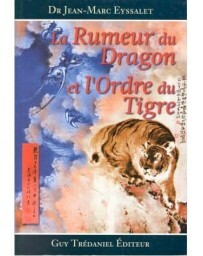 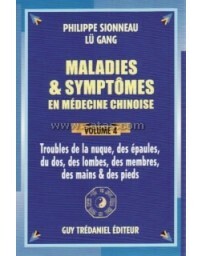 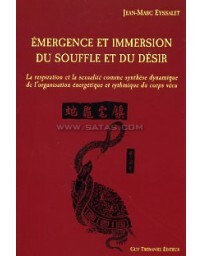 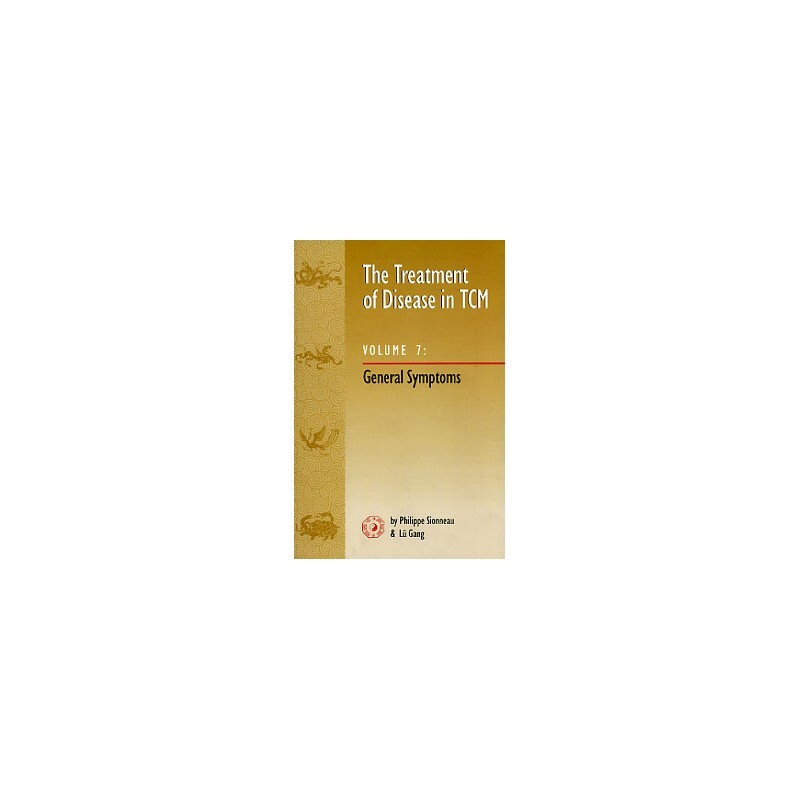 This is the seventh and last volume in Sionneau and Lü's highly acclaimed series, The Treatment of Disease in TCM. 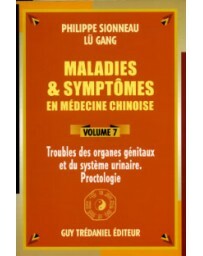 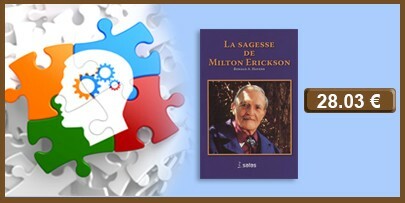 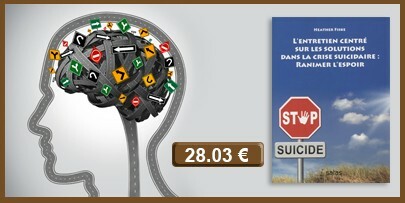 In each of the previous six volumes, Sionneau and Lü have focused on the common diseases of a specific area of the body. 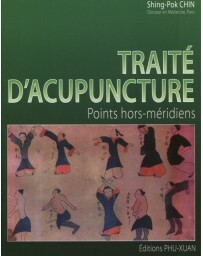 In this volume, the authors discuss the disease causes and mechanisms, pattern discrimination, treatment principles, Chinese herbal medicine, and acupuncture-moxibustion treatment of several dozen generalized symptoms that are not anatomically specific. 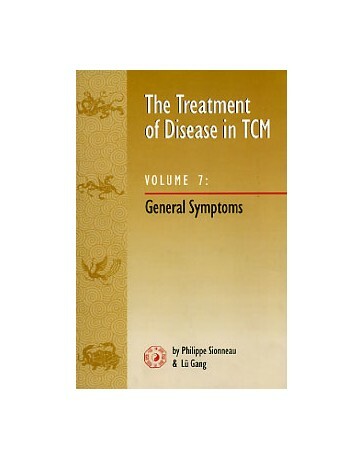 These include such common complaints as aversion to wind and cold, shivering, fever, alternating cold and heat, spontaneous perspiration, night sweats, numbness and tingling, generalized pain, jaundice, edema, obesity, emaciation, and fatigue. 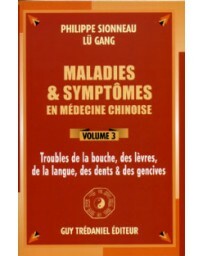 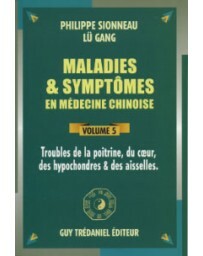 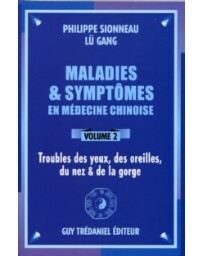 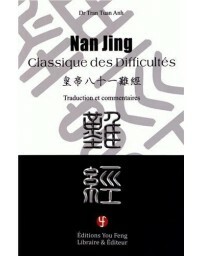 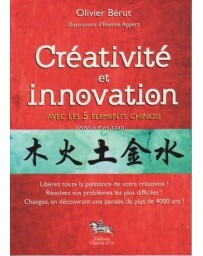 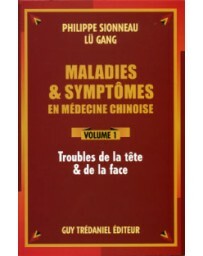 As they have done in the first six volumes, Sionneau and Lü give more possible disease mechanisms and, therefore, patterns for each of these Chinese disease categories than any other book currently available in English. 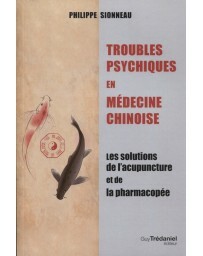 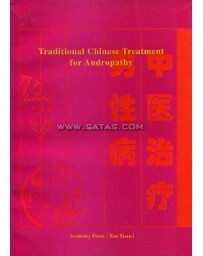 In addition, they also give numerous modifications of all guiding prescriptions and acupuncture formulas. 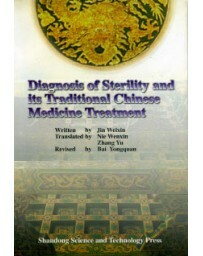 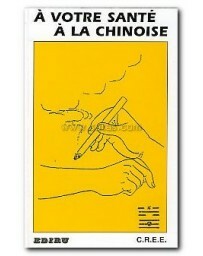 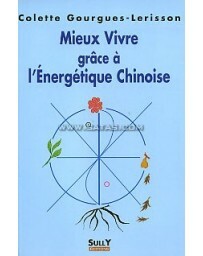 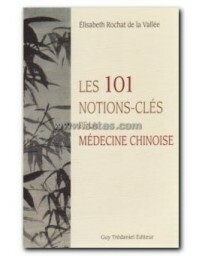 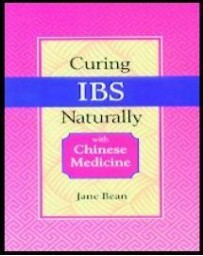 Thus this book is yet another valuable contribution to the Western practice of Chinese medicine.